America's favorite ham won that title with an award-winning sweetness and tenderness. 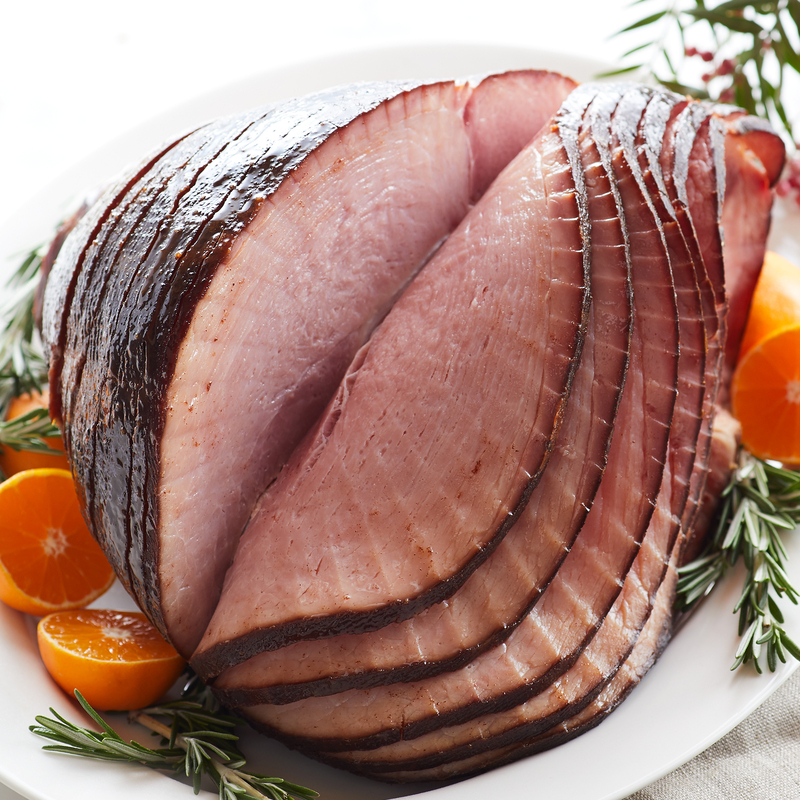 Slow cured with a touch of real honey, our HoneyGold® Ham is sure to be the crown jewel of any party spread. This spiral cut ham is fully cooked and serves 14 to 18 people. Have one delivered for the perfect dinner for any celebration or special occasion! Ships frozen.